I purchased the Browning Strike Force camera a couple weeks ago and I can't say enough about this camera. Crystal clear day and night 10mp pics. 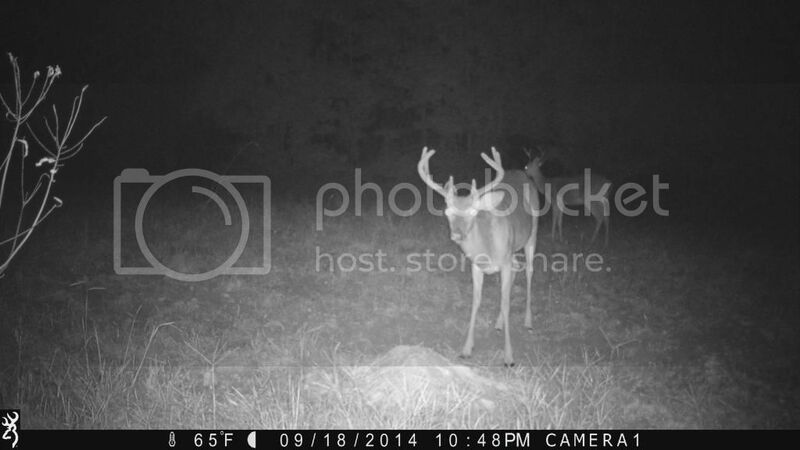 Trigger speed is unmatched in it's price range, cuddeback and reconyx are faster but not by much. It takes day or night videos and has a time lapse function. It's the smallest camera on the market. It runs on 6 AA batteries. 2 year warranty and an 8 gig card included when you buy from trailcampro.com, and it comes in at $129. I highly recommend this camera. I bought the $99 Browning cam last season and it took great pics for a few weeks, I stored it over the winter and put it out this year it was all out of focus and pics looked terrible. Well, Browning's customer service was excellent and they are sending me a free replacement right now. Great products for the $$ and awesome customer service. I'm Browning for life now. I bought two of them 3 weeks ago and I agree with everything you said. Its a great camera, better than some of the higher end cameras I have owned. good customer service is nice to find these days ! Thanks for letting us know! I may have to pick one up. Post back and let us know how it holds up. How is battery life and can you hook external battery to it? I am looking at getting a new one to replace some. How is it holding up over time with battery life? Did you purchase on line? I'll have to get back with you on the batteries, i've only had mine for 3 weeks. I've got about 600 photos on each camera to this point. It has a really low resting draw, i'm expecting pretty decent battery life out of the 6AA batteries. Its running on alkaline batteries at this point but will switch it to lithiums when the temp starts to drop. Sounds great, I will get one tomorrow. I'd recommend trailcampro.com, $129 comes with an extra year of warranty and an 8g card. After reading several reviews, think I will give the Browning a try. Everything I have read says customer service is fantastic. You can get a bad camera right out of the box with any camera. What I look for is customer service. Browning wins hands down in that department. I haven't made the purchase yet, but called them yesterday just to critique there service. The lady I spoke with really impressed me and assured me if I had a problem, I could expect a replacement ASAP. Can't ask for much more than that. I actually enjoyed talking with her, and she said they were glad I was checking them out before the purchase. It's very rare to find a company who acts like they appreciate your business & wants every customer to be satisfied. No matter if you are buying one or 100. I might try one next year as well. 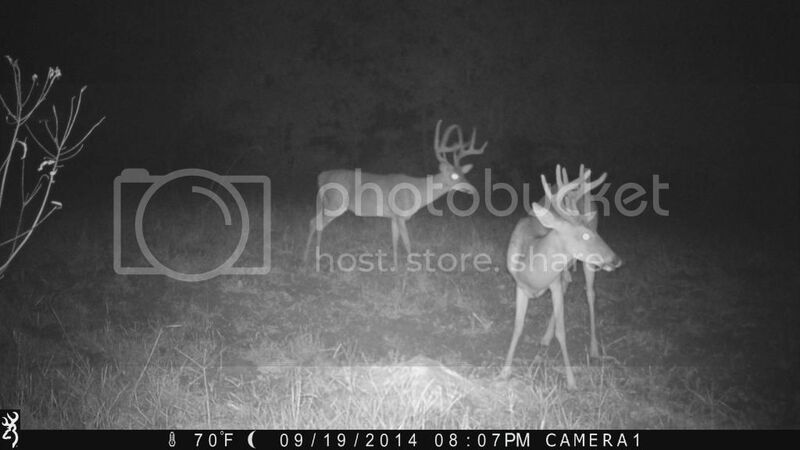 I am a moultrie man myself but I would like to give the browning camera a try. Sounds like a good one to try...never owned one but have been thinking of getting one soon. The battery life just seems awesome. Can hardly wait, hope Academy has them in stock. Yeah the battery life surprised me. They claim 10,000 pics on 6AA batteries, seems about right. Like AndrewGore, I'll switch to lithiums when the temp comes down, but last year was really really cold and I didn't need to switch batteries. I bought two of the dark ops which is the same camera with black flash. I put them out about six weeks ago but haven't been back. I put alkaline in one and lithium in the other to compare battery life. I also order mine from trailcampro. They ship fast and answer the phone when you call with any questions. 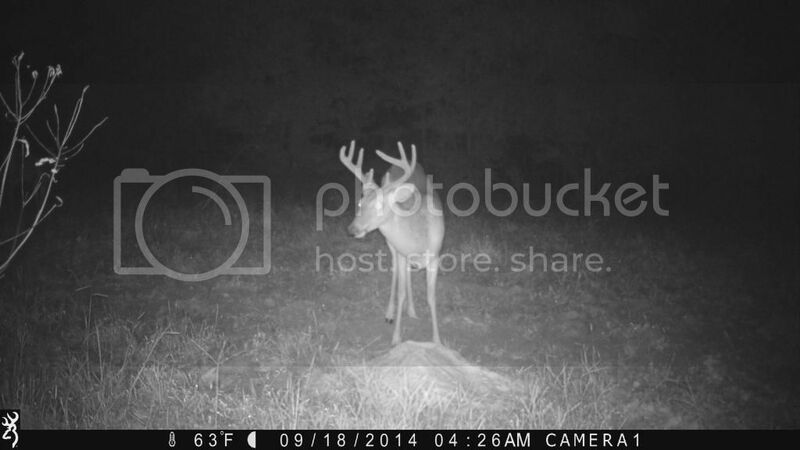 The extra year warranty and SD card are worth a lot to me when dealing with game cams. Nice pictures Andrew.....they look good to me.